Over a year passed between taking this shot and posting it on Flickr. During that time I learned more about post-processing and that paid out in the quality of the shot. The title is a play on words - in Dutch. 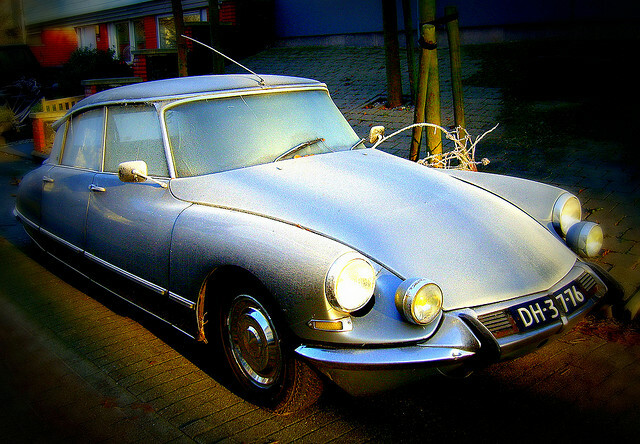 This vintage French car is by Citroen, which in Dutch is also the word for lemon.